The hits keep coming for Downtown Plano. 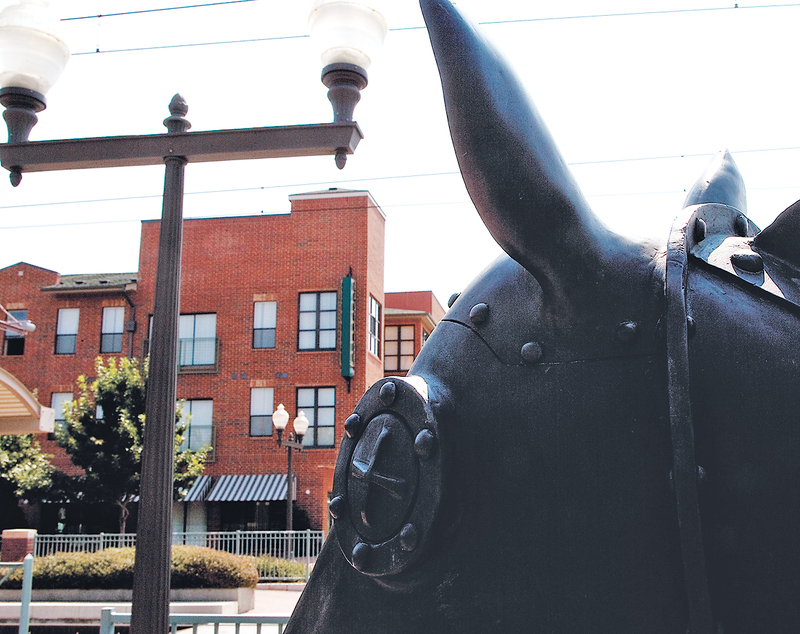 Months after being named one of the country’s best neighborhoods, this week it earned the designation of one of the best downtowns in the country from Livability.com. Congratulations, Downtown Plano! We’re happy to deliver passengers to and from your DARTable destinations.